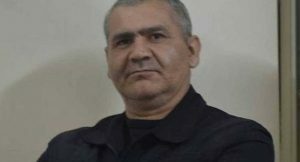 Kemal Sancılı, the publisher of the now-defunct pro-Kurdish newspaper Özgür Gündem was arrested on accusation of membership to a terrorist organization. 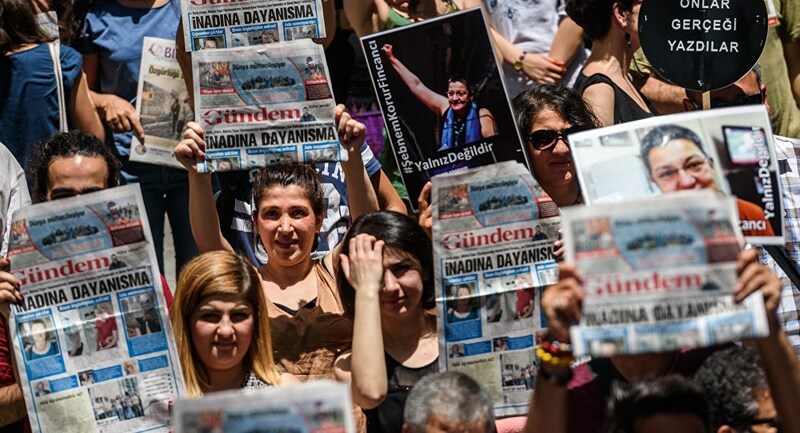 Özgür Gündem, among 14 other media outlets, was shut down in accordance with a post-coup government decree on Oct. 29, 2016. Detained in the eastern province of Urfa late on Jan 2, Sancılı joined hundreds of media personnel Turkey keeps under arrest on Jan. 3.